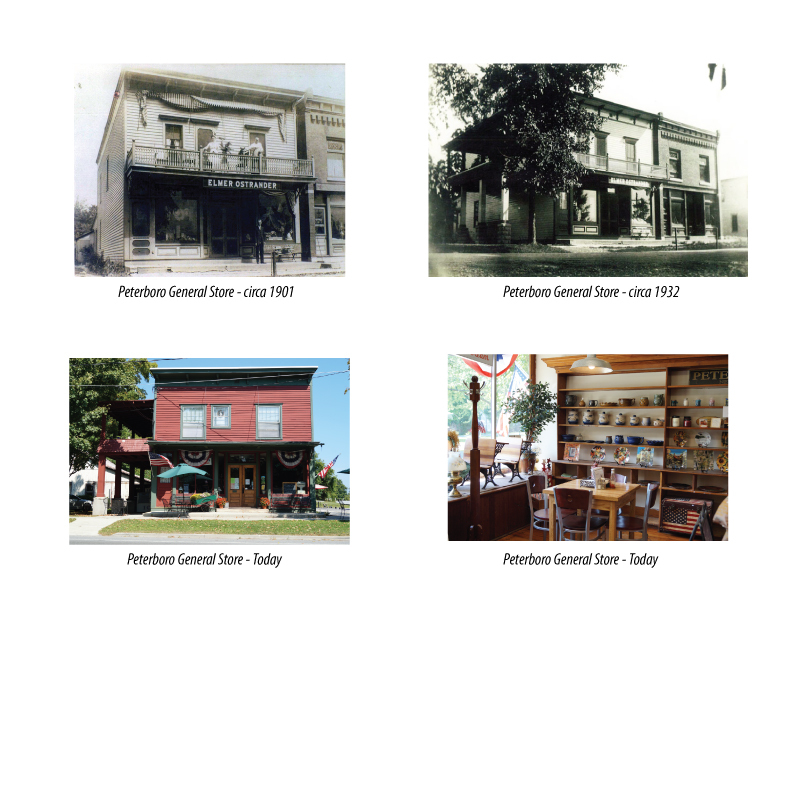 Peterboro is rich in history. Check out our General Store items for sale, or enjoy a meal at the Deli on the Green. We feature local producers & artisans in our store. Our deli has quality meats and cheese, as well as delicious take-out or dine-in menu items.